Newport Beach Film Festival — Who Killed Lt. Van Dorn? 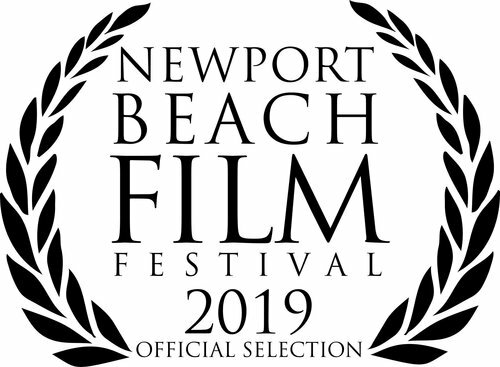 The Newport Beach Film Festival runs April 25, 2019 through May 2, 2019 and will spotlight 300+ films from 50 countries. The Newport Beach Film Festival brings the best of classic and contemporary film making, as well as a diverse collection of studio and independent films from around the globe.